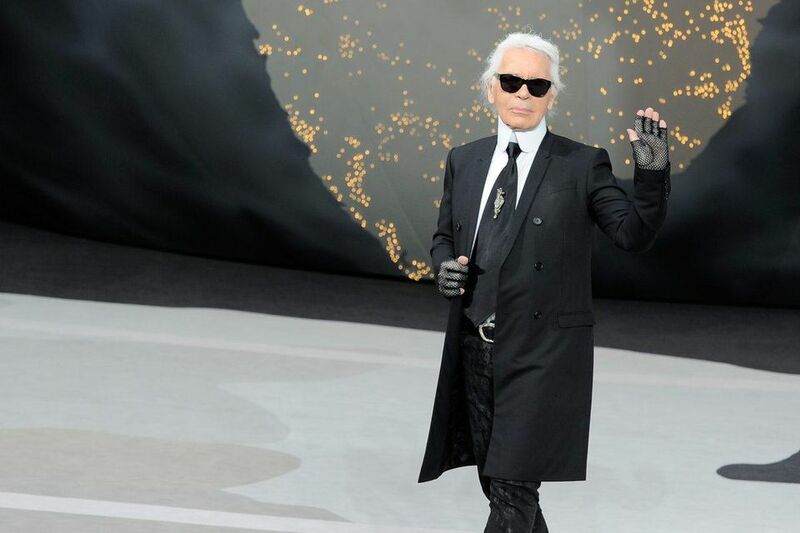 Following health issues in January 2019, Karl Lagerfeld was admitted to the American Hospital of Paris on 18 February, 2019. The iconic fashion designer, passed away on the morning of February 19, 2019, from complications of pancreatic cancer. The fashion industry veteran will be cremated without ceremony and his ashes are likely to be scattered with those of his mother and his lover, the designer’s label reportedly said. “I’ve asked to be cremated and for my ashes to dispersed with those of my mother… and those of Choupette (his cat), if she dies before me,” he said in one of his interviews. Karl Lagerfeld was born in 1933, in Hamburg, Germany. Before the Second World War, his parents moved to rural northern Germany. He became fanatical with a book on fashion designer Paul Poiret, and, after his family returned to Hamburg, with the atelier designs of Christian Dior and Jacques Fath. In 1982, Lagerfeld assumed possibly his most iconic post, at Chanel. His demise marks the end of an era. The label has opted for continuity, entrusting design to Karl Lagerfeld’s associate, Virginie Viard. “Alain Wertheimer (Chanel co-owner) has decided to entrust Virginie Viard, Director of Chanel’s Creative Studio, with the design of its collections, to continue to uphold the legacies of Gabrielle Chanel and Karl Lagerfeld,” the label said in a press release.